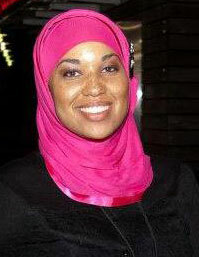 Sakeena AbdulRaheem is a professional counselor. Faith Trust Institute published this excellent paper by her in 2010. This has great tips about protecting children within families and out in public. 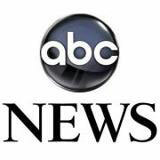 ABCNews did an article on parents who were trying to break the cycle of child abuse. Why? Because we want to raise kind, compassionate, strong men who treat women with respect. We want our daughters to marry these men.